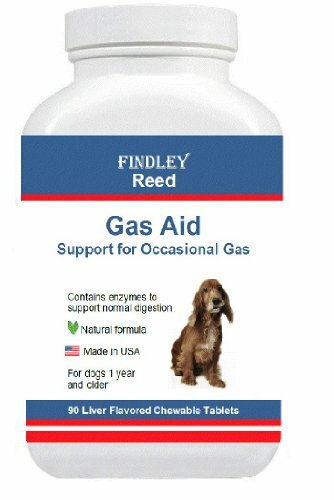 Digestion and Gas Aid by Findley Reed provides all natural support for dogs suffering from occasional gas, bloating and stomach upset. 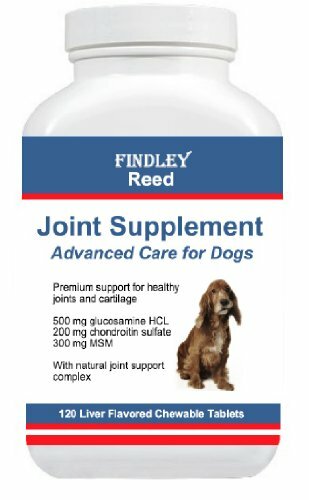 The advanced formula contains slippery elm, parsley, ginger, peppermint oil and artichoke. Slippery elm is a tree that was used in traditional Native American medicine to relieve diarrhea and stomach problems. Ginger and peppermint oil have also been used in traditional medicine to help relieve the symptoms of stomach upset and diarrhea. Studies have shown artichoke to aid digestion and gall bladder function.